EPISODE 23 Rajat Parr, Sommelier, and winemaker at Sandhi, Domaine de la Cote and Evening Land Vineyards. 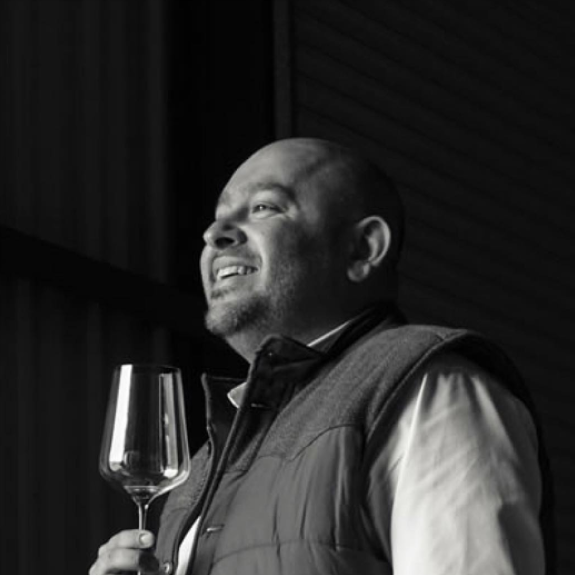 Rajat Parr, Sommelier, winemaker, and partner at Sandhi, Domaine de la Cote, and Evening Land Vineyards is one of the most respected personalities in wine with an impeccable palate. Raj talks about his favorite wine, Burgundy, Pinot Noir, La Paulee, IPOB, and the art of making wine.